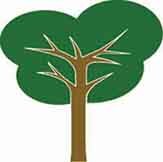 Quality Rural Fencing – buy Direct from the Local Timber Harvesters and Save. 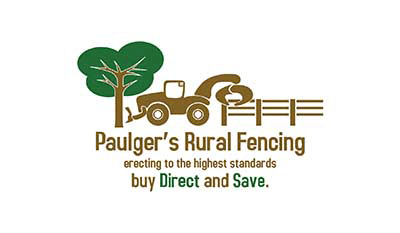 Paulger’s Rural Fencing have many years of timber and fencing industry experience, are locally owned and operated and provide friendly, professional and reliable services. Paulger’s are specialists in quality custom made rural fencing. Call Kerrod at Paulger's now on 0417585999 for a Free Quote.